Jamal Khashoggi has not been seen since entering the consulate in the afternoon, according to his fiance who accompanied him but waited outside until it closed, the newspaper said. A veteran Saudi journalist who has been critical of the government has gone missing after visiting the kingdom's consulate in Istanbul on Tuesday, the Washington Post reported. 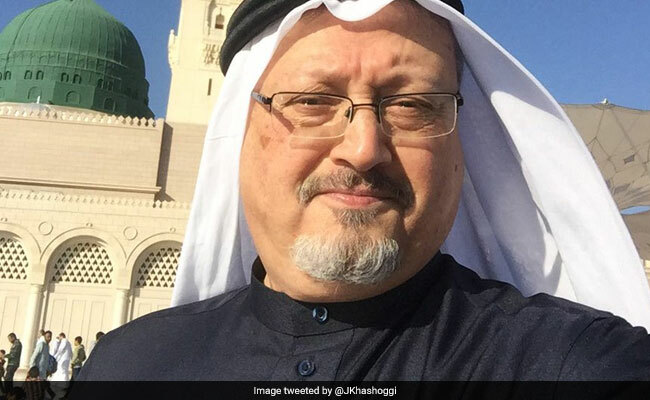 Jamal Khashoggi, who writes opinion pieces for the Post, has not been seen since entering the consulate in the afternoon, according to his fiance who accompanied him but waited outside until it closed, the newspaper said. Khashoggi, a former government advisor who went into self-imposed exile in the United States last year to avoid possible arrest, has been critical of some of the policies of Saudi Crown Prince Mohammed bin Salman and Riyadh's intervention in the war in Yemen. "We have been unable to reach Jamal today and are very concerned about where he may be," the Post's international opinions editor Eli Lopez said in a statement. "We are monitoring the situation closely, trying to gather more information. It would be unfair and outrageous if he has been detained for his work as a journalist and commentator." The US State Department said it was investigating. "We have seen these reports and are seeking more information at this time," an official said. 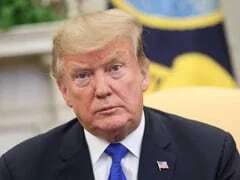 Khashoggi has written pieces critical of some of the crown prince's policies and said that before he left the kingdom the Saudi government banned him from Twitter "when I cautioned against an overly enthusiastic embrace of then-President-elect Donald Trump". In a Global Opinions piece for the Post in September last year, Khashoggi wrote: "When I speak of the fear, intimidation, arrests and public shaming of intellectuals and religious leaders who dare to speak their minds, and then I tell you that I'm from Saudi Arabia, are you surprised?" Saudi Arabia, which ranks 169th out of 180 on an RSF World Press Freedom Index, has promoted a modernization campaign since the 2017 appointment of Prince Mohammed as heir to the throne. But the ultraconservative kingdom, which won plaudits in June for finally lifting a ban on women driving, has drawn heavy criticism for its handling of dissent.